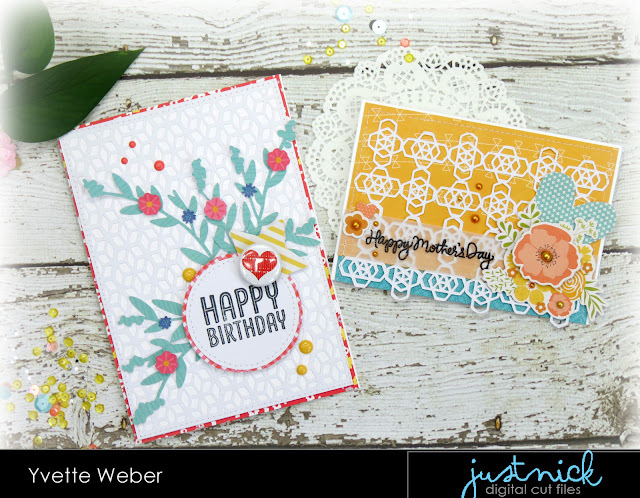 Today I have a couple of cards to share that I created using the Prairie Flowers, Geometric Lace Background and the Geometric Lace Background 3 cut files from Just Nick Studio. I love creating handmade cards to give to friends and to loved one, they're so amaze that I took the time to create something beautiful for them. 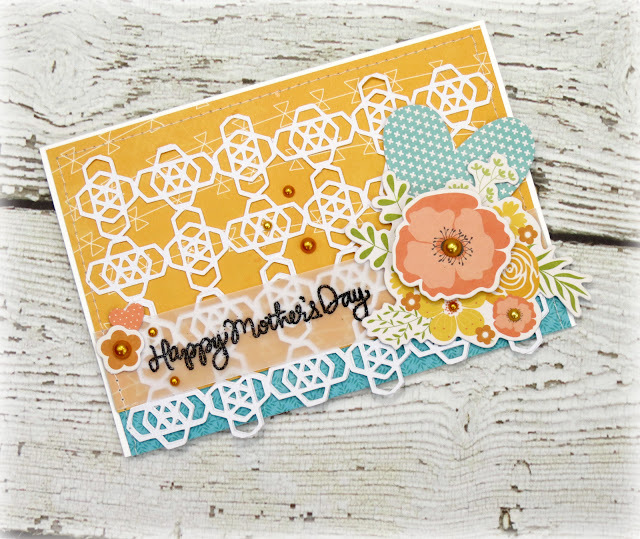 The beautiful background cut files at Just Nick Studio are such a great source of inspiration for both layouts and cards. You can choose to use them alone or layer with multiple cut files to create lots of interest on your projects. For my first card I decided to use the Geometric Lace Background 3 cut file, cut it from white cardstock and adhere it onto some patterned papers from the Jillibean Soup - Hardy Hodgepodge collection. 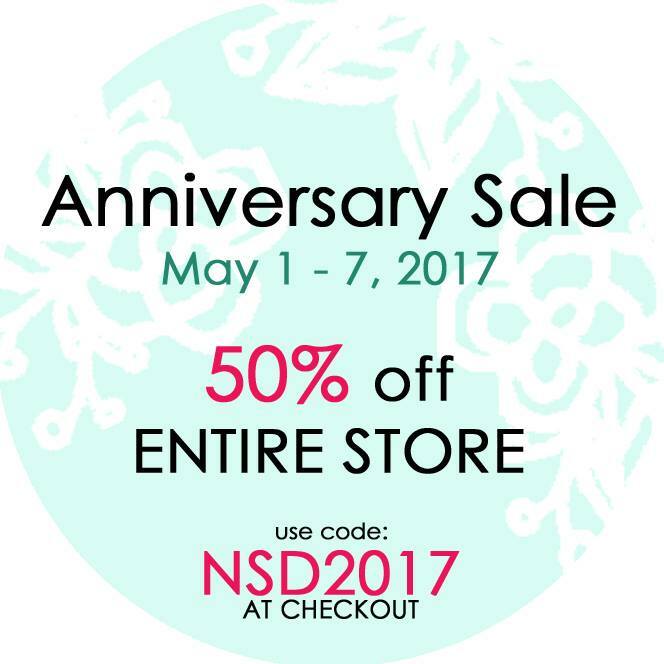 I then created a banner with my sentiment and completed the card with a few enamel dots along with some for the die cut pieces from the Hardy Hodgepodge collection. For my second card I used the Geometric Lace Background. 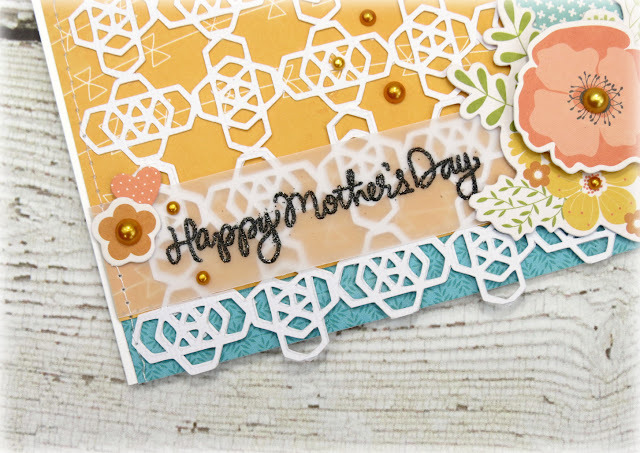 I decided to use white cardstock on both the cut file and the backing and adding another layer underneath with pattern paper from the Dear Lizzy-Lovely Day collection. I then cut the Prairie Flowers using pattern paper from the Pebbles -Sunshiny Day collection. 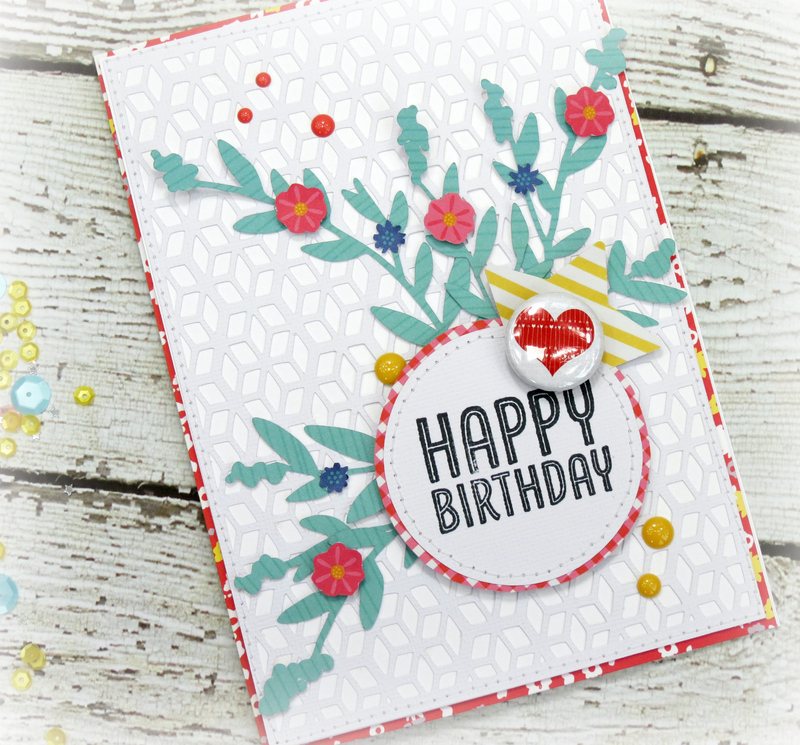 I created a circle with my sentiment and to give the card a little more dimension I used foam dots to adhere it down. 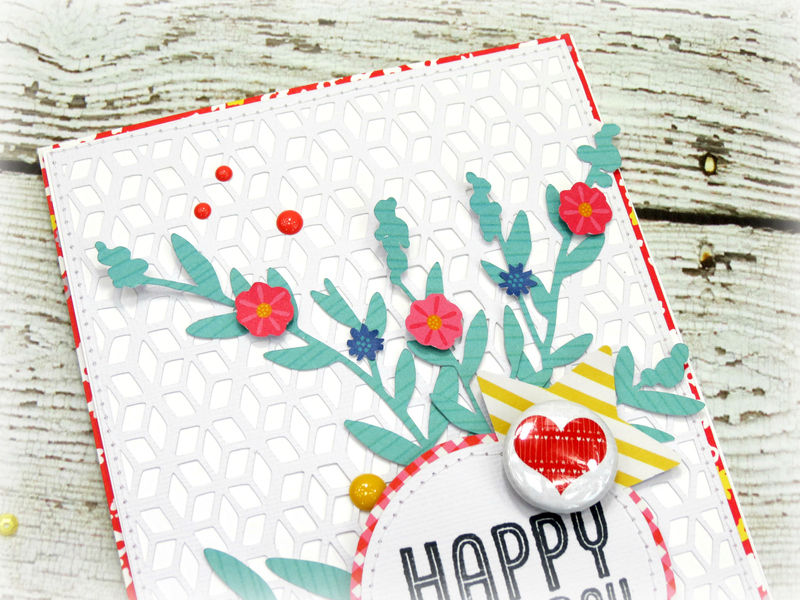 I randomly place some fussy cut flowers onto the Prairie flowers and finished the card with a flair and a few enamel dots. 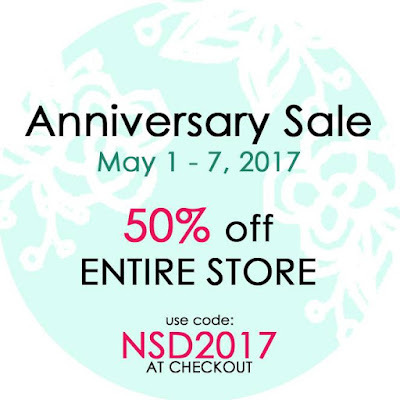 Before I leave you today, Just Nick is celebrating it's second year with an awesome sale this week....so now is a great time to stock up on all those cut files you had on your wish list!